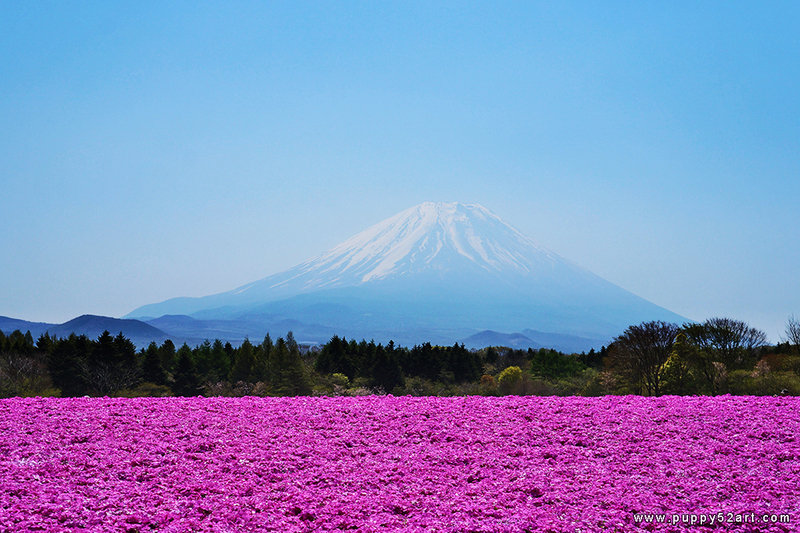 During our Japan trip earlier this year, we were incredibly lucky to bump into a time where the Shibazakura is in bloom by Mt Fuji (9th May) ^o^! Aki demanded I take her, as she wanted to take photos of the rare sight :P Thanks Bluestarbaby for suggesting that we check out Mt Fuji on this trip… XD we were able to take a bus together for a day trip. It was quite an adventure! :) We had to get up really early I woke at 5 am, find the bus terminal to collect and pay for our tickets, we slept most of the bus journey which took felt like a couple hour plus each way?